Founded in December 2007, the Willamette Valley Symphony is a community-based, volunteer symphony orchestra comprised of musicians from throughout Oregon’s Willamette Valley. 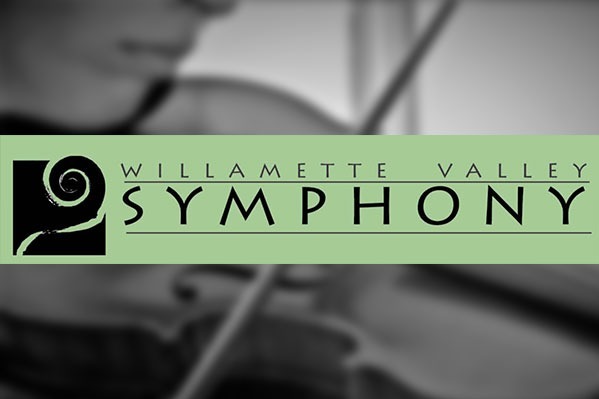 The Willamette Valley Symphony presents five sets of symphony orchestra concerts per season. Season tickets are $75 for adults and $60 for seniors (65+) and students (13 and up). Single tickets are $18 for adults and $15 for seniors (65+) and students (13 and up). Buy tickets. Sergei Teleshev, Accordion, Guest Soloist. Schumann's Overture, Scherzo and Finale, Grieg's Holberg Suite, Haydn's Symphony No. 100, "Military"